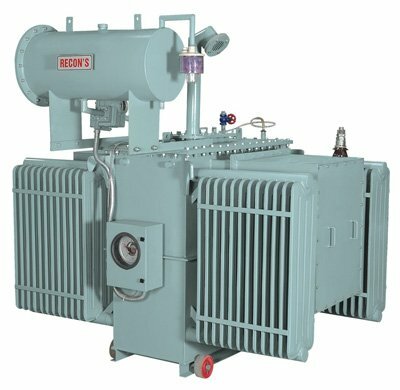 RECONS one of the leading Power Transformer Exporter, Manufacturers in South Africa. 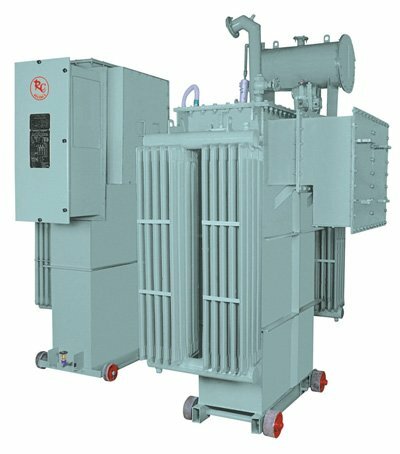 You Can Buy Oil Cooled Distribution Transformers with a vast range of products, under the brand name RECONS. 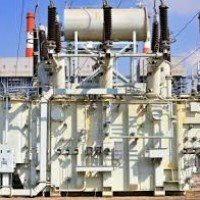 We are manufacturers and Suppliers of HT AVR, Oil Cooled, Dry type, Step up -down, Industrial Power Distribution Transformers, Automatic Servo Voltage Stabilizers, Rectifiers and Package Unitized Sub Stations in Abuja Nigeria.